Ram is jumping aboard the metal trim train with Ford and Nissan. But rather than platinum, Ram is going tungsten with the Limited Tungsten Edition. Offered on the 2018 Ram 1500 and HD pickups, this new trim marks the highest available on a Ram. 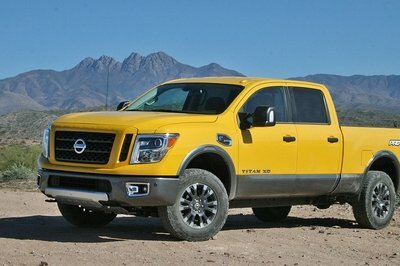 The new Tungsten Edition includes all the luxuries found in the Limited trim, but includes “Natura Plus” leather seats colored in Frost and Indigo, unique exterior trim, and the first-ever suede headliner in a pickup. Ram’s target customer is an even more affluent truck buyer, one with a discerning taste, yet who still needs the utility offered by a pickup. Ram boss, Mike Manley, says, “The new Tungsten Edition is an example of how Ram directly responds to customer input by offering the industry’s most luxurious pickup. Premium truck buyers will recognize the attention to detail, surrounded by quality materials.” And Ram sure knows how to sell premium pickups. More than 40 percent of Ram 3500s are optioned in one of the three premium trims, which include Laramie, Laramie Longhorn, and Limited. The Limited Tungsten Edition is available on the Ram 1500 Crew Cab and both Crew Cab and Mega Cab on HD trucks. The HDs are also offered with short- and long-beds, 2WD and 4WD, single- and dual-rear wheels, and gas and turbodiesel engines, making the Tungsten Edition widely applicable to various needs. Pricing for the 2018 Ram 1500 Limited Tungsten Edition starts at $55,120, which is roughly $2,200 more than the standard Limited trim. 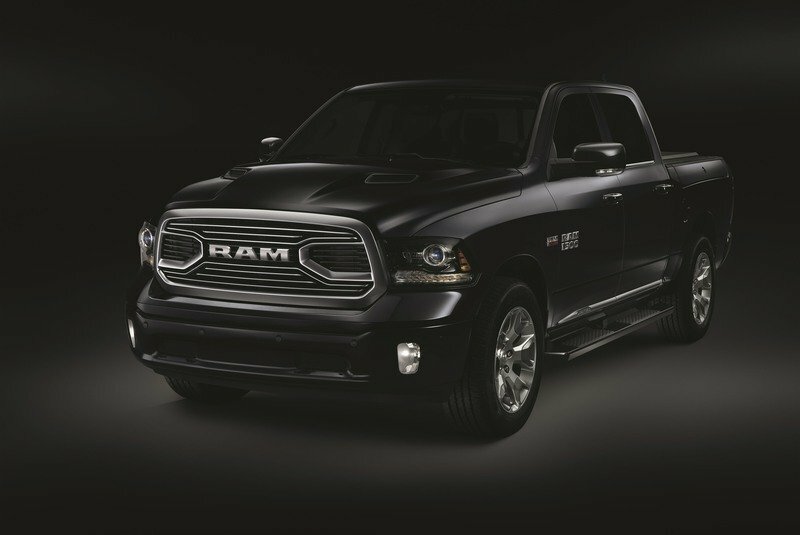 Continue reading to learn more about the Ram Limited Tungsten Edition. 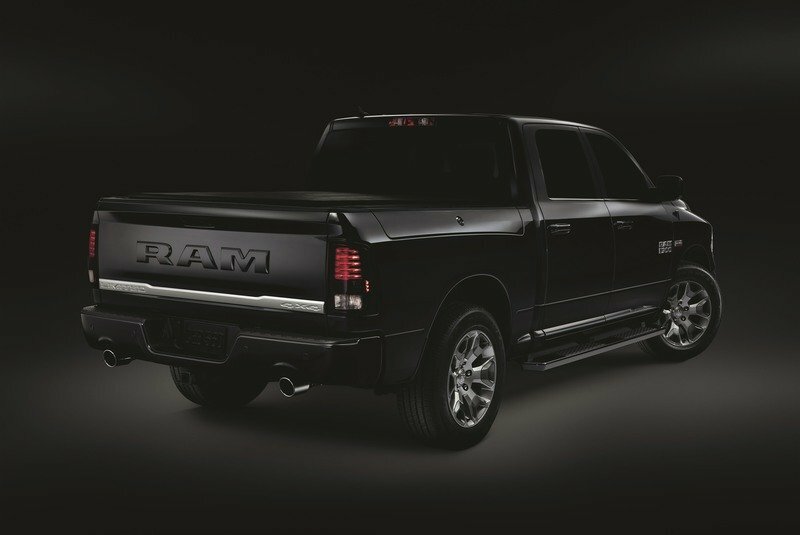 What makes the Ram Limited Tungsten Edition special? The Ram Limited trim is already pretty swanky. It competes rather well against the GMC Sierra Denali and Ford’s Limited trim. The Tungsten Edition just turns the luxury dial to 11 by adding leather that’s colored in Frost and Indigo. That same leather is then used on the upper dashboard, steering wheel, center armrest, and door panels. The Indigo color is repeated on the carpet, while the Frost color is repeated on the snap-out carpeted inserts in the all-weather floor mats. And as mentioned, the Limited Tungsten Edition is the first to bring a suede headliner to a pickup truck. As with the standard Limited trim, the Limited Tungsten includes real wood accents throughout the cabin, including the steering wheel, dashboard, center console, and door panels. And of course, the range-topping trim comes with every feature as standard, including the highly regarded 8.4-inch Uconnect system with navigation with Apple CarPlay and Android Auto. Dual-zone climate controls, a 110-volt household outlet in the dash, along with a dedicated cell phone shelf with cord cut-outs and multiple USB ports adds utility. A 7.0-inch TFT screen in the gauge cluster offers customizable displays with vehicle information, too. On the outside, the Limited Tungsten Edition gets its own appearance thanks to body color-matched bumpers, mirror caps, door handles, and running boards. The headlights also have smoked lenses, just like the Ram Sport trim. The Ram 1500 Limited Tungsten Edition even borrows the Sport’s “sport” hood with faux intakes and stepped design. Out back, the tailgate has the obnoxiously large R-A-M lettering colored to match the body. The 1500’s wheels are also unique to the Tungsten, with a satin chrome finish, though the design is shared with the standard Limited trim. As for color choices, Ram offers eight choices. They are Bright Silver Metallic, Bright White, Brilliant Black Crystal, Delmonico Red Pearl, Granite Crystal Metallic, Pearl White, and True Blue Pearl. Exclusive to the 1500 is Maximum Steel Metallic. When it comes to cab and bed configurations, the Ram 1500 Limited Tungsten is offered only with the Crew Cab, but customers can choose between the five-foot, seven-inch bed or the six-foot, four-inch bed. The Ram 2500 and 3500 Limited Tungsten Edition trucks can be had with both the Crew Cab and Mega Cab. The bed sizes include the six-foot, four-inch box and a full eight-foot box. The Mega Cab is only offered with the smaller box. Customers needing the maximum in payload and towing capacity can still opt for the dual-rear-wheel package on the Ram 3500. And regardless of cab and bed sizes, every Limited Tungsten Edition can be had in rear-wheel drive or four-wheel drive. Drivetrain choices are unchanged from the standard Limited trim. The Ram 1500 Tungsten comes standard with the venerable 5.7-liter Hemi V-8. The optional 3.0-liter EcoDiesel V-6 is also theoretically available, though getting one might be hard thanks to the EPA’s current investigation into its emissions. Both engines are backed by an eight-speed automatic transmission. For the Ram 2500 and 3500 models, three engines are offered. The base mill is the same 5.7-liter Hemi, the big gasser is the 6.4-liter Hemi V-8, and the engine of choice is the legendary 6.7-liter Cummins turbodiesel. Each engine is paired with its own specially tuned, six-speed automatic transmission. While Ram lacks those specific features, it’s certainly not plebeian. Luxury pickups aren’t new, but increased demand is driving automakers to deliver more high-end trim levels with even more frilly features. These trucks can rival brands like Cadillac, Mercedes, Lexus, and Audi in interior materials and creature comforts. 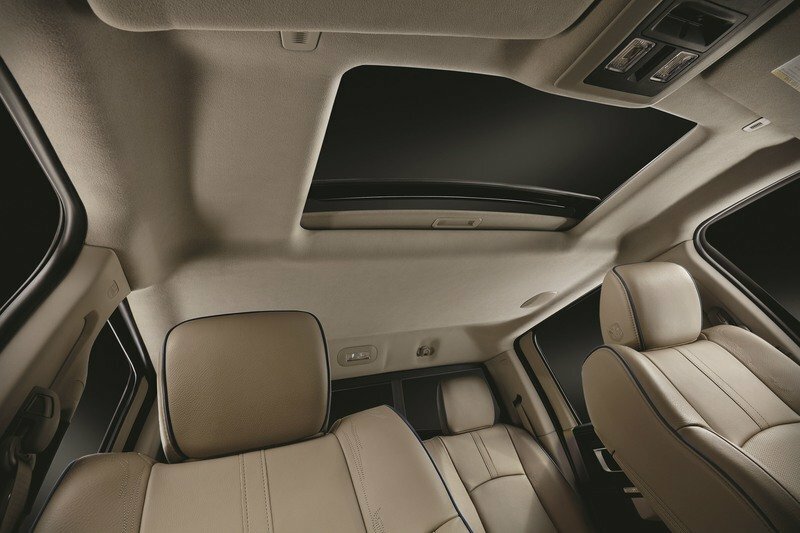 Heck, Ford’s pickups offer massaging front seats, adaptive cruise control with lane-keep assist, and a panoramic moonroof. That’s impressive. While Ram lacks those specific features, it’s certainly not plebeian. But luxury is only half the story. Capability completes picture. 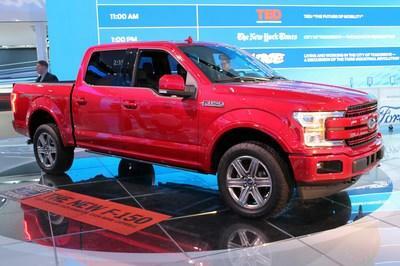 Obviously, pickups provide that added utility not found with executive sedans and SUVs. Customers like thoroughbred horse breeders, mega farmers, or construction company CEOs need to tow, haul, and go off-road. These pickups provide that, along with the luxurious interior and modern creature comforts. For others, a luxury pickup is about image. It’s about projecting that do-anything attitude with the “look at my money” leather-lined interior. To each his own, as the saying goes. 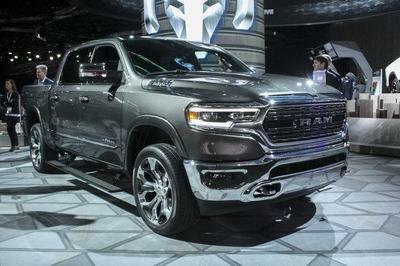 Regardless, Ram is smart to cater to the luxury pickup market. 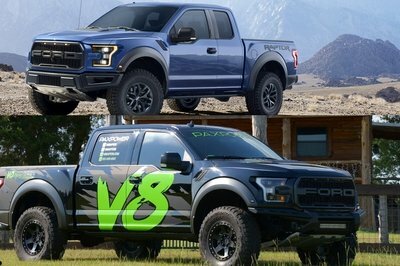 After all, these pickups bring the highest profits and act like halo models, attracting buyers to the brand. Ram Truck brand is taking truck opulence to the highest level with the introduction of the new 2018 Ram Limited Tungsten Edition. 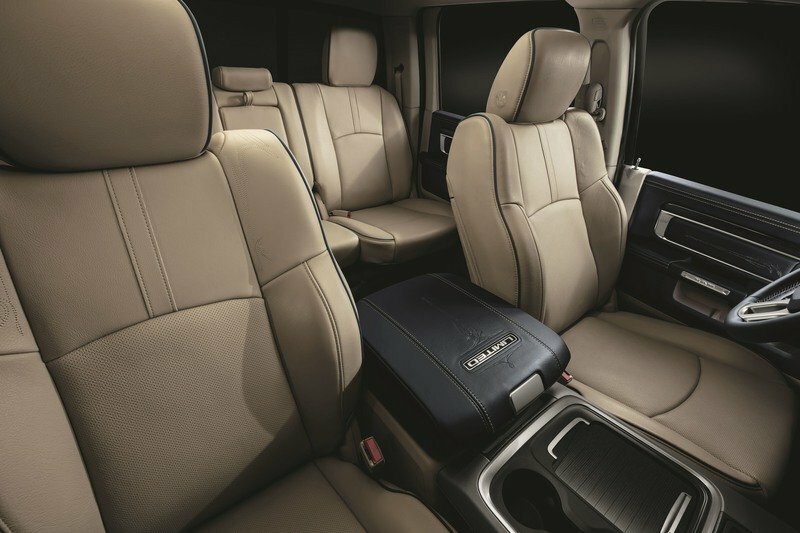 The enhanced interior and exterior trim aligns with Ram’s leadership in design and luxury. 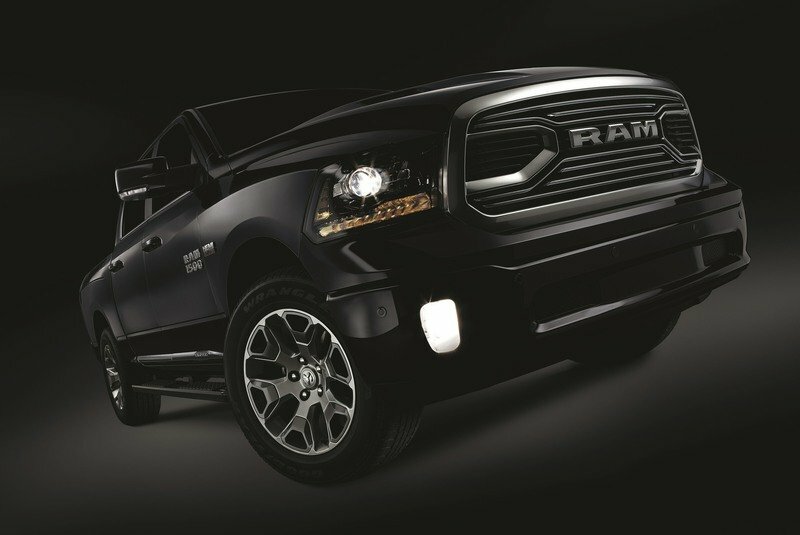 Ram Tungsten builds on the popular Limited trim with an even higher level of sophistication and attention to detail. Notable additions are a truck segment-first Light Greystone suede headliner and ultra-premium “Natura Plus” Frost and Indigo-colored premium leather throughout the cabin, including the seats, instrument panel, steering wheel, center arm rest and doors. Tungsten models also feature Indigo-colored carpet with rubber floormats and snap-out Frost and Indigo carpeted inserts. Real wood interior components and unique badges complete the first-tier trim. Leading the exterior on Ram’s halo trim is a Tungsten Chrome grille with large R-A-M lettering, a design modeled after the Limited. The Tungsten Edition adds a sport hood (1500 only) to the body-color matched bumpers, mirrors, door handles and running boards. Headlamps feature a Black surround borrowed from the Sport model, clearly distinguishing the new model. Across the back, body-color “R-A-M” letters cover the tailgate. Tungsten Chrome accents and badging with unique Satin-painted Limited wheels complete the highest-level trim available from Ram. Ram Tungsten is also equipped with air suspension (1500), navigational radio, remote start, backup camera, power adjustable pedals with memory, heated steering wheel, front ventilated and heated seats, heated rear seats and RamBox (Heavy Duty, 6-foot, 4-inch bed only). The standard 8.4-inch Uconnect radio includes Apple CarPlay, Android Auto and SiriusXM Guardian. Available in the third quarter of 2017, Ram Limited Tungsten trim will be offered on the Ram 1500, Ram 2500 and Ram 3500 single- and dual-rear-wheel; Crew Cab and Mega Cab (Heavy Duty); four-wheel drive and two-wheel drive; and short- and long-wheelbase models. The 2018 Ram Limited Tungsten is available in the following colors: Bright Silver Metallic, Bright White, Brilliant Black Crystal, Delmonico Red Pearl, Granite Crystal Metallic, Maximum Steel Metallic (1500 only), Pearl White and True Blue Pearl. 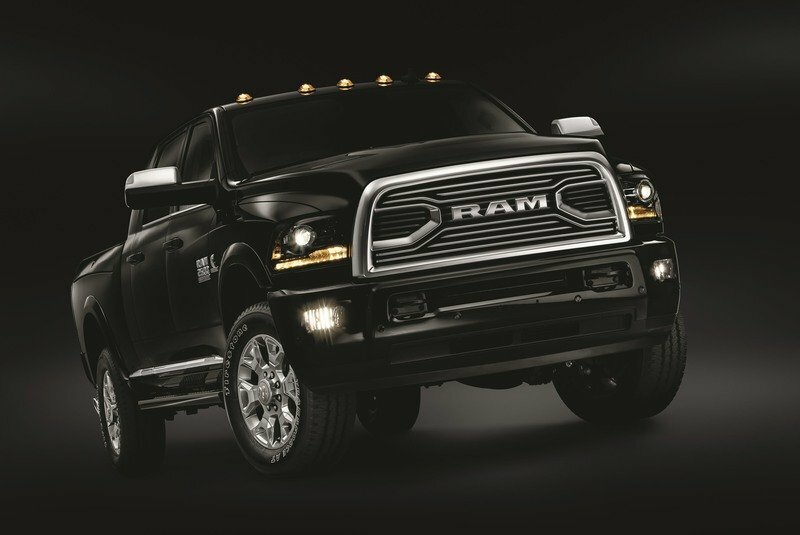 Ram 1500 Limited Tungsten Edition MSRP starts at $55,120. The luxury truck segment has grown significantly in the past nine years since Ram was launched as a stand-alone truck brand. 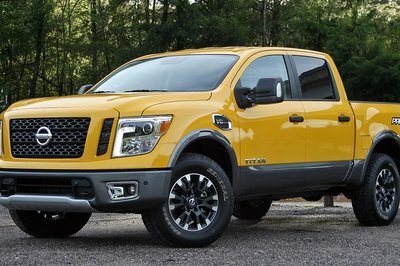 Heavy Duty pickup buyers gravitate toward luxury trims. More than 40 percent of the Ram 3500 Heavy Duty sales mix is in one of the brand’s three luxury trims. Affluent truck buyers know that the new generation of luxury pickup trucks like the Ram Limited Tungsten Edition offer many of the features found in premium-priced cars and SUVs, but also offer hard-working capability that no passenger car can match. Tungsten is considered a rare metal and known as one of the toughest things found in nature. The dense, heavy metal has the highest melting point of all the elements and is harder than steel. What better material to describe Ram’s highest trim.